"We aim to inspire personal growth and development through outdoor experiences"
Venture Out Wilderness Project is a asocial enterprise not-for-profit company who prescribe and deliver wilderness based therapeutic programmes to young people experiencing a range of diverse challenges in their lives. 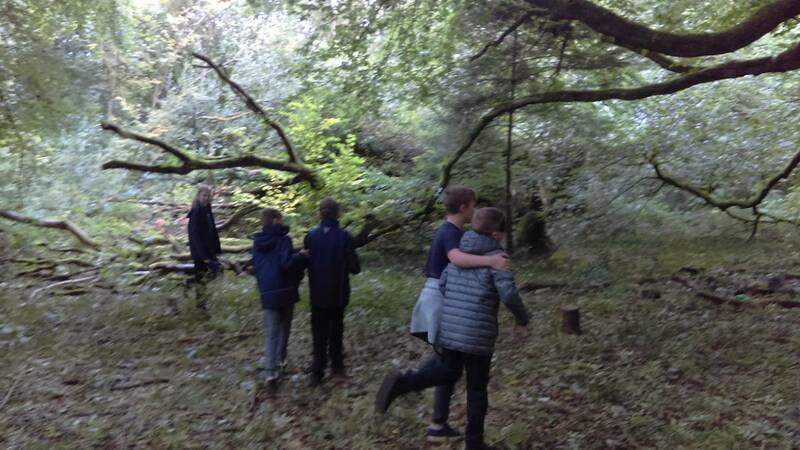 Through tailored programmes, Venture Out create opportunities for young people to learn, grow, explore and enjoy the outdoors for their physical, emotional, social and mental wellbeing. The team consists of experienced social care practitioners with professional qualifications in outdoor adventure activities. Following years of extensive experience delivering personal development programmes to young people from all backgrounds, our guides are ideally qualified to support participants through their therapeutic outdoor adventure journeys.